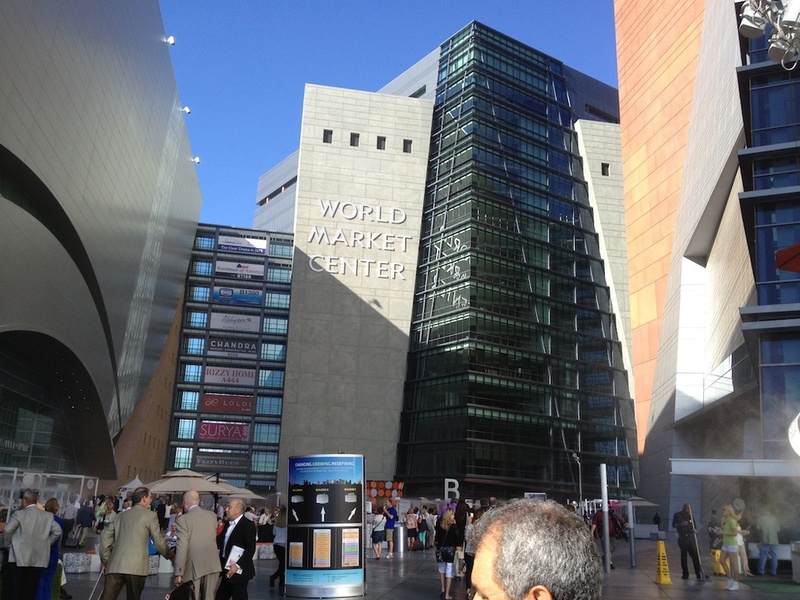 I just returned home last night after a week at this year's Las Vegas Market ( as well as two days at the AWFS Woodworking Show that's held every other year. Really a great show for us this year. Made a couple of new business relationships that I hope to be sharing quite soon. Welcomed home yesterday with this rainbow.